Polycom VVX 500 Business Media Phone 2200-44500-025 projectprices possible! Polycom VVX 301 6-line Desktop Phone w HD Voice, PoE 2200-48300-025 Projectprices possible! 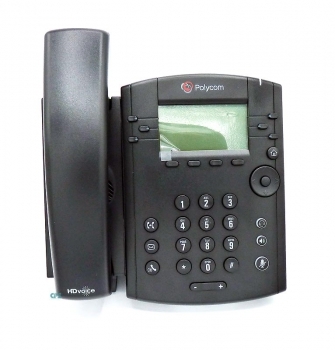 Polycom VVX 601 16-line Business Media Phone with Bluetooth + HD Voice, PoE 2200-48600-025 projectprices possible! Polycom VVX 201 2-line Desktop Phone with dual 10-100 Ethernet Port PoE wo PSU 2200-40450-025 Projectprices possible! Polycom VVX 410 12-line Desktop Phone Gigabit Ethernet with HD Voice 2200-46162-025 projectprices possible! power supply must be ordered separately! Polycom VVX 400 12-line Desktop Phone with HD Voice 2200-46157-025 project prices possible! Polycom VVX 310 6-line Desktop Phone Gigabit Ethernet with HD Voice- 2200-46161-025 projectprices possible! Polycom VVX 300 6-line Desktop Phone with HD Voice-technology 2200-46135-025 projectprices possible! 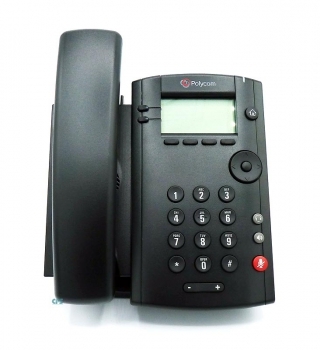 Polycom VVX 600 16-line Business Media Phone with built-in Bluetooth and HD Voice 2200-44600-025 projectprices possible! Polycom VVX 311 6-line Desktop Phone Gigabit Ethernet, with HD Voice, PoE 2200-48350-025 projectprices possible! Polycom VVX 401 12-line Desktop Phone w HD Voice, PoE 2200-48400-025 projectprices possible! Polycom VVX 411 12-line Desktop Phone Gigabit Ethernet, with HD Voice, PoE 2200-48450-025 projectprices possible! 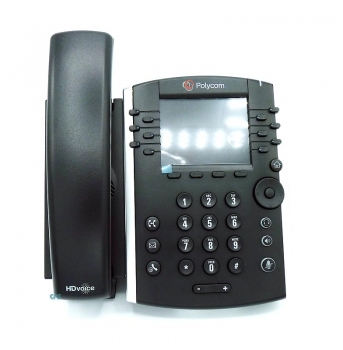 Polycom VVX 501 12-line Business Media Phone w HD Voice, PoE 2200-48500-025 projectprices possible! Polycom VVX 411 12-line Desktop Phone Gigabit Ethernet, with HD Voice, PoE for Skype 2200-48450-019 projectprices possible!